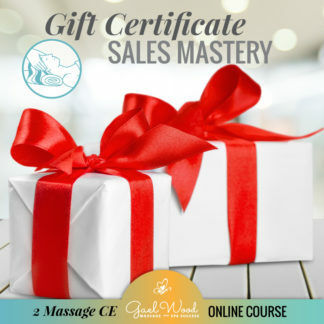 This popular course is now available with 2 NCBTMB approved massage continuing education hours! Does your state accept this class? Check the NCBTMB MAP HERE. Learn how to create fun and lucrative spa parties and grow your business! Could you use an extra $300 or more per week? That is what you can profit from just one small spa party! The possibilities are endless. 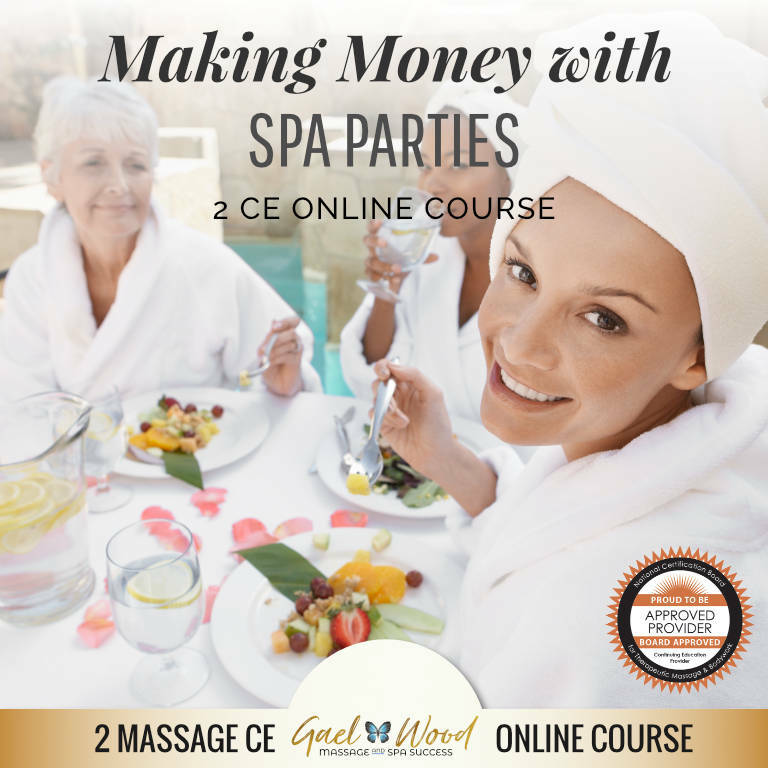 Now you can learn to offer fun spa parties at your place of business or at your clients homes. People are always looking for fun, healthy and unique options for parties. Check online and see how many businesses are doing this, probably not many. You will stand out from the crowd, and it’s easy to create profitable customized party packages for your customers. Who is looking for spa parties, and where to find them. 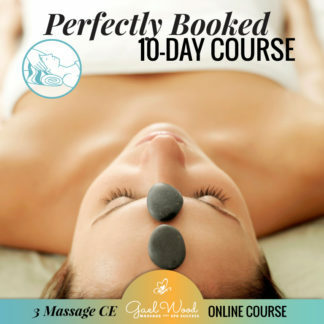 What makes a “spa party” special, instead of just booking multiple services? Ideas for different services you can offer at your spa parties. Spa party food and beverages, all the details and options for this important part of any party! 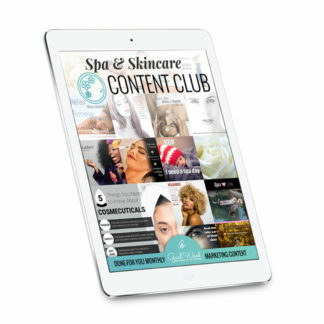 Planning your unique spa party menus. 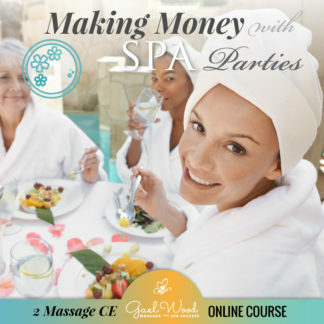 Pricing and scheduling your spa parties. Finding and paying extra therapists and service providers. How to create perfect gift bags and unique extras. Having a good “flow” of services and making your spa parties fun! Plus, marketing your massage parties.